Have a condo at Hidden Cove, but don't have enough garage space? This single car garage will give you extra vehicle or personal storage space. 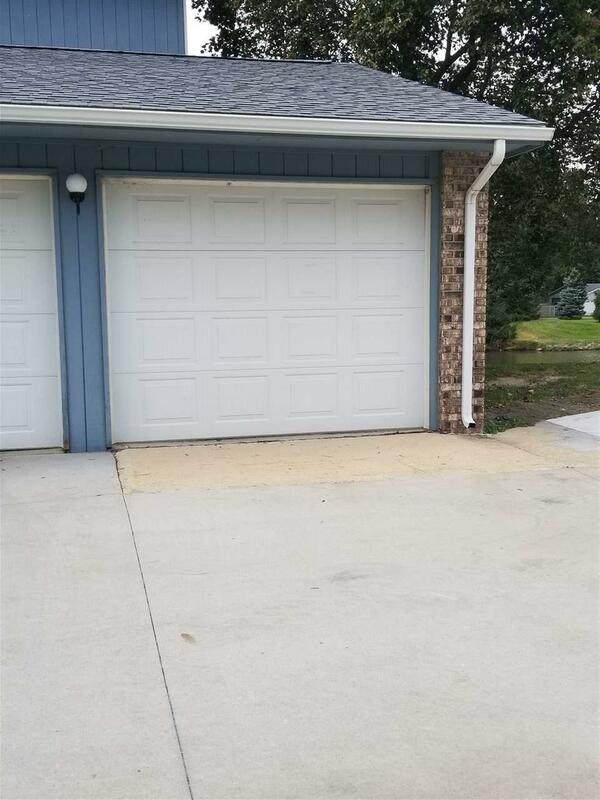 The garage must be purchased by someone who owns a condo within the development.